The idea behind fitness trackers is simple. Strap one on and you can easily monitor your workouts and activity throughout the day. They offer encouragement, reminders to move about more, and should result in us being more active. So why do they so often fail to get us in shape? The reason isn’t the trackers themselves but ourselves. After we workout, we feel good. The problem comes when we look to reward ourselves for the good work we put in. Fitness trackers show we’ve hit our goal and now it’s reward time. We believe that because we’ve accomplished something good, we can partake in something a little bad. Maybe a cookie or an extra portion of dinner tonight. Our trackers become a means to justify the rewards which negate that hard work. Many of us condition ourselves to work towards these rewards and once we’ve hit our fitness tracker goals, we indulge in things that subtract from that accomplishment. The problem is, our trackers don’t take away those points. We may burn 500 calories and our digital devices show this, but they don’t show that we then rewarded ourselves with 700 calories of cookie dough. At the end of the month we look at the results and wonder what went wrong. Fitness trackers only track activity. They don’t track food intake. 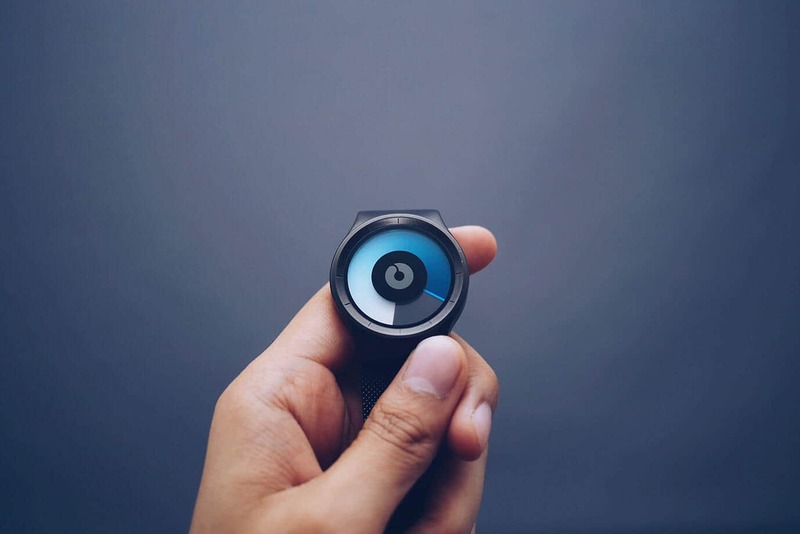 To correct the problem many of us see when using these devices, the ideal fitness tracker would add additional calories or activity to our goals when we overindulge. Burn your 500 calorie goal but then have a 200 calorie candy bar and your tracker would increase the required goal to 700 calories to compensate. With this adjusted system we’d be held accountable not just to our set activity level but to undoing any damage we do to ourselves on top of those goals. We could also adjust our measures of success. Instead of defining success as burning 500 calories on a certain day, we could set it to be burn 2,500 calories in a 7 day week. This type of goal allows for off days and still lets us reach out goals without holding the reigns so tight. Reaching our fitness goals is something most struggle with. Fitness trackers are a great tool for helping us succeed but we must be aware of how we often sabotage our own success. Until they become able to monitor areas outside of physical activities (yes, you can keep track of food intake in many apps but rarely do they then require increases activity to offset snacking), we will need to take into account how our rewards may impact our abilities to reach out goals. By being aware of how some of our actions negatively impact our ability to be successful, we’re better prepared to take total control of our fitness success. Next time you think about rewarding yourself after reaching your daily fitness goal, think about how it will subtract from that accomplishment. The reward may not be worth added required effort to repay it.